Is there ice in the mold? If there is no ice in the bin, check the icemaker mold first. Does it have ice? If so, then it means that water is reaching the ice maker, but it’s not ejecting the ice properly. If this is the case, first look at the ice maker arm. Did it accidently get bumped up into the off position? If so, just lower it and you’re back in business! If this isn’t your problem, there is likely a mechanical or electrical issue occurring, and you’ll wan to call for ice maker repair in Plano. Is there no ice at all? If there is no ice at all, then you may be dealing with frozen water in the water line to the ice maker. Simply unplug the refrigerator, turn off the water line valve, and then get a bucket of warm water or a hair dryer and try to warm the water line. This will melt any frozen sections of the line. Plug the refrigerator back in, and hopefully you are back in business! If this doesn’t fix the ice maker problem, or you see a clog in the line that is obviously not ice, then please call a professional appliance repair service in Plano, Texas. Is the ice too small? If you’re seeing ice come through, but it seems oddly small, chances are this is again due to a clog or the ice maker needs a little adjustment in how much water to fill in the mold. Try the steps above for unclogging a water line, and if that’s not the issue, look to adjust the dosing in the freezer mold. 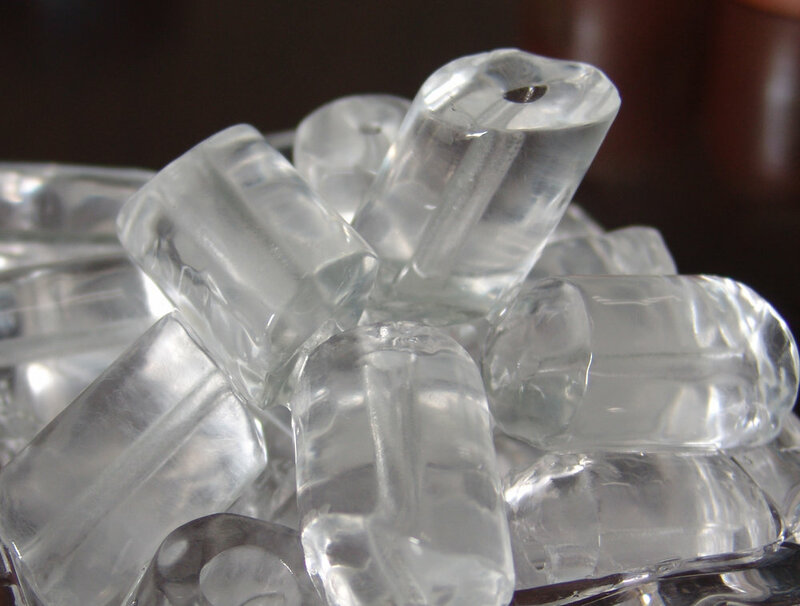 If these ice maker troubleshooting tips do not fix your ice maker problem, it’s time to call in the professionals. Call us at Appliance Rescue Service, one of the best appliance repair companies in Plano, Texas! We’ll have you back in business in no time!